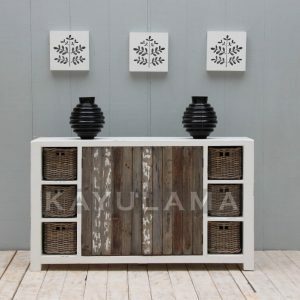 KAYULAMA ,our brand name derived from Indonesian words that means “Old Wood”. 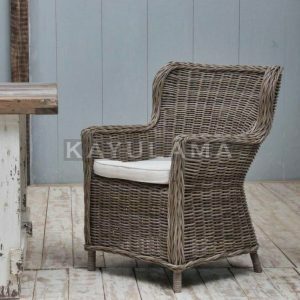 We are an eco-friendly Indonesian furniture company that specialize in the design and manufacture of both indoor and outdoor furniture using recycled teak , teak root , teak wood slab and pine wood or reclaimed teak and pine wood. 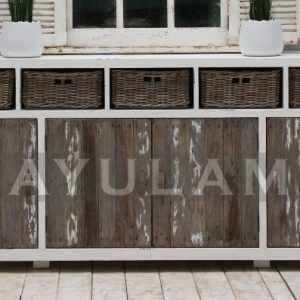 DIJAWA ABADI CV is Reliable Indonesia furniture manufacturer and one best growing furniture company with factory set in the mid Java Island, Jepara, in the heart of Indonesian Furniture Industry. 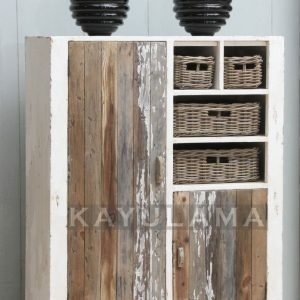 Our company is led by a skilled, youthfull team management that will bring the best services to our customers. 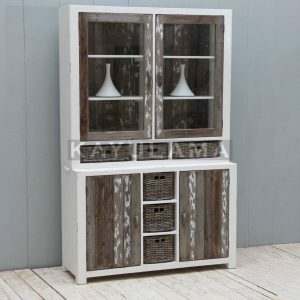 We export our product around the world and mainly to Europe’s and Austral.ia’s competitive markets, reaching wholesalers and retailers in the furniture business that meet with us in the International Furniture Fair we exhibit every year. 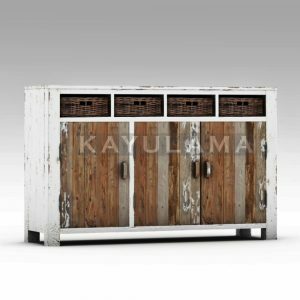 We offer many product collections, that fine handcrafted by skillfull Indonesian carpenters in traditional, modern and contemporary styles , which are made from Reclaimed Pinewood, Reclaimed Teakwood and Teakwood. 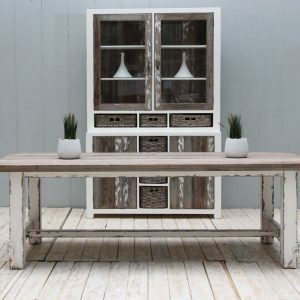 Our product ranges are from dining table, sideboard, vitrine, tv lowboard, coffee table and many more and made from recycled pine wood or recycled teakwood. 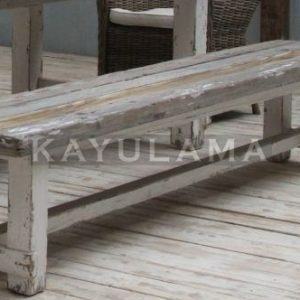 DREAM – DESIGN – DEVELOP – DELIVER is our main job and as always, our goals is to use natural and recycled materials wherever possible with the environmental concern in mind that is why our company are FSC and SVLK certified.